The last available lot located on Silver Lake with direct views of Silver Lake and ocean views. This location is situated within walking distance to the Beach, Boardwalk, Restaurants, Shopping and Nightlife. Includes the parcel across the street so that your views can never be obstructed. This is an oversized lot that will allow you to build a very large home since you only need to adhere to County setback and height requirements. 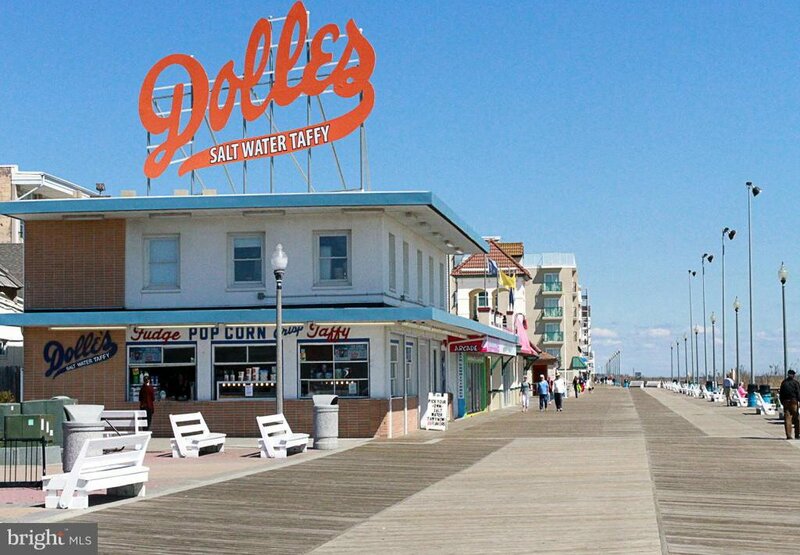 As the property does not fall under Rehoboth or Dewey Beach building restrictions, you have much more flexibility with square footage, pool, etc. Demos or renovations will never be part of this plan. It is time to build the home of your dreams with a view that many dream about.